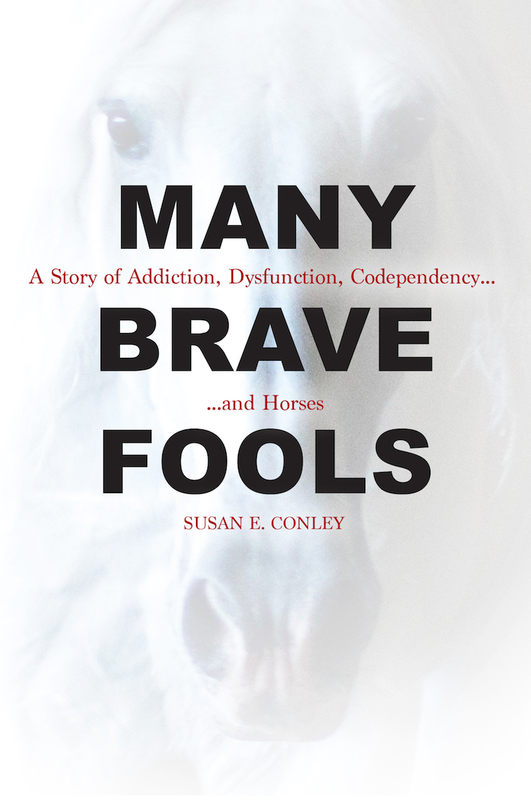 In your book you follow your evolution from green horse girl to competitive rider, often focusing on the frustrations and the falls along the way. What is important about recognising your perceived failures as you set yourself this new set of challenges? Unlike the rest of my life, whether it be in relationships or in work, when it came to riding, I had no expectations other than hoping I would not break my bones. I learned it from zero and had to take it a lesson at a time. I was so busy concentrating on myself and the horse, I wasn’t distracted by anything that any- one else in the lesson was doing. It was liberating! Added to this, the expectations my instructors had of me were reasonable and grew appropriately as I continued to learn. Horseback riding also seems infinite in a way that nothing else in my life has: if I have a bad hour or jump a poor round, I’ll be back in a day or two to try again, and not going clear in one leg in a league is not the end of the world. There’s always a chance to try again. 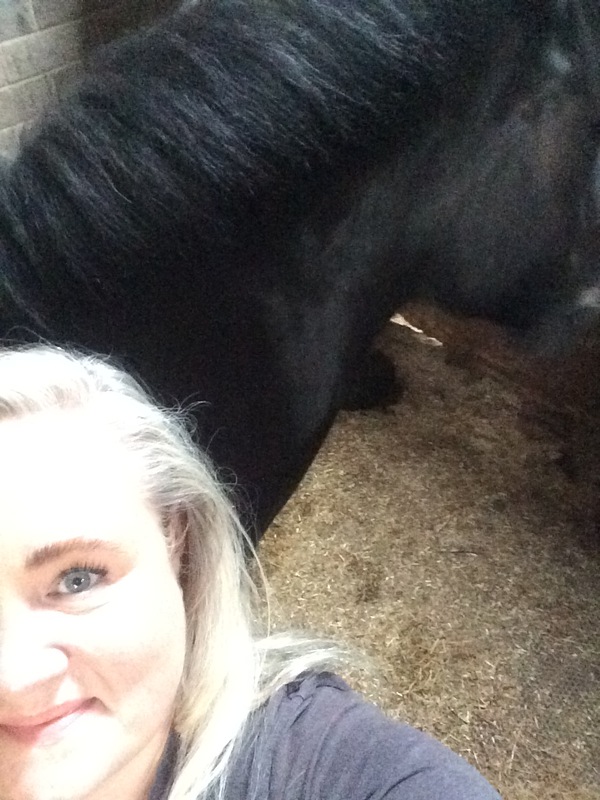 Something about dealing with an enormous animal puts things into perspective as well, and having a partner in the horse mitigates any of the harshness that might have figured into my self-perception. I’m not alone in the pursuit, and most importantly, as annoyed and frustrated as I can get with a mount on any given day, I never take it out on them — and I learned the value of treating myself with as much patience and kindness as I treated the horse! Next PostNext MBF Q&A: What’s MBF Mean?